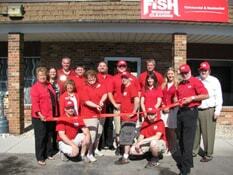 Welcome to Fish Window Cleaning! 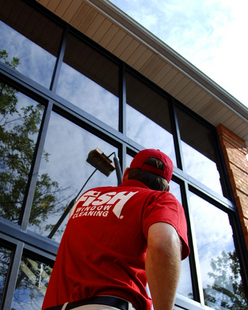 We provide commercial window cleaning services to businesses of all sizes in Janesville, Beloit, Whitewater, Fort Atkinson, Edgerton, and the surrounding areas. We provide free on-site estimates! Call us today at (608) 312-2333.